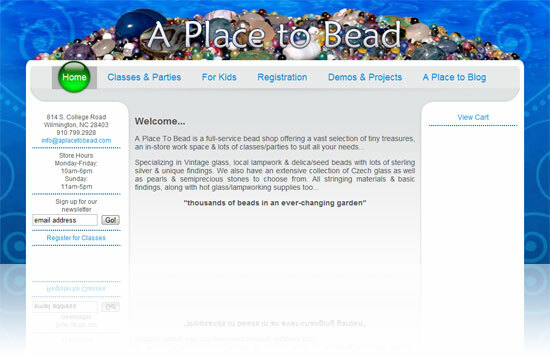 Venuecom, our partner web design company, will be redesigning the website for A Place to Bead, a Wilmington, NC bead store. 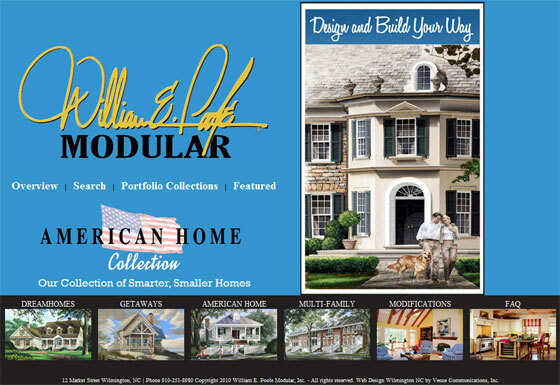 The site was recently scheduled for redesign, but the project was never completed and it was not what the owner of the store had in mind anyway. The new website for A Place to Bead will be given a fun, more colorful design. The owner also wanted to be able to easily handle minor updates herself in order to add dates for jewelry classes or post new pictures, which will easily be handled via the content management system that is included in all sites built by Venuecom and Impulse Web Solutions. The site will also feature a blog and e-commerce, giving the store the ability to sell its wares online as well as take payments for class registrations. She will also be switching her email newsletters from manually sending them via her personal email account to using Venuecom’s EMT (email marketing tools) system, which will allow people to sign up for the store’s newsletter online and gives better creative control to the newsletters that are sent. 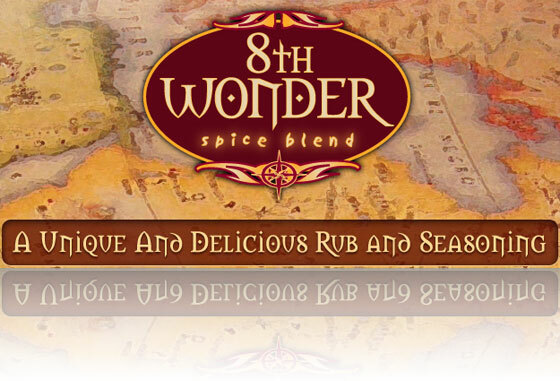 This website redesign is made more affordable by taking advantage of Venuecom’s website leasing program. Contact us for details on leasing a website.